The ATO and NSW and Australian Federal Police announced yesterday they will be making surprise visits to a number of residential properties and businesses, including tax agent practices, as part of an investigation into potentially fraudulent phoenix activity. Deputy commissioner Michael Cranston said there are currently 100 officers involved in these surprise visits and that “more than $40 million in tax revenue is at risk in this Sydney network alone”. “The network includes tax agents and lawyers who may be helping to set up phoenix businesses,” Mr Cranston said. "[The investigation] also includes looking at whether liquidators may be working with fraudulent operators to help them evade paying their creditors." “We are particularly concerned where third parties that are meant to be independent and transparent may be aiding dodgy business operators,” said Mr Cranston. Federal and NSW Police, he said, will not provide prior notice of the visits. “Sometimes the element of surprise is needed to get a result, particularly when dealing with companies we suspect are setting out to cheat the system and where records may be destroyed if we give notice,” he said. 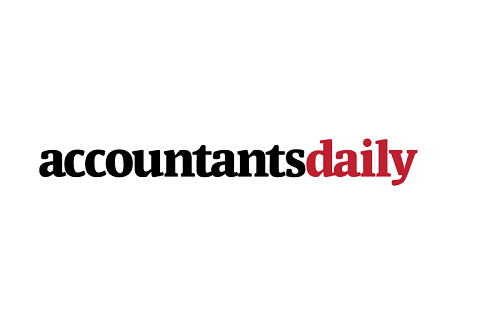 The tax office announced last week that phoenix activity costs the Australian economy up to $3.2 billion each year, with honest businesses losing almost $2 billion in unpaid debts and the non-supply of purchased goods and services, as reported by AccountantsDaily. “Phoenix operators create an unfair market advantage for themselves by deliberately liquidating companies to avoid paying creditors and employees and then setting up new entities to carry on the same business. This allows them to undercut their competitors,” said Mr Cranston.